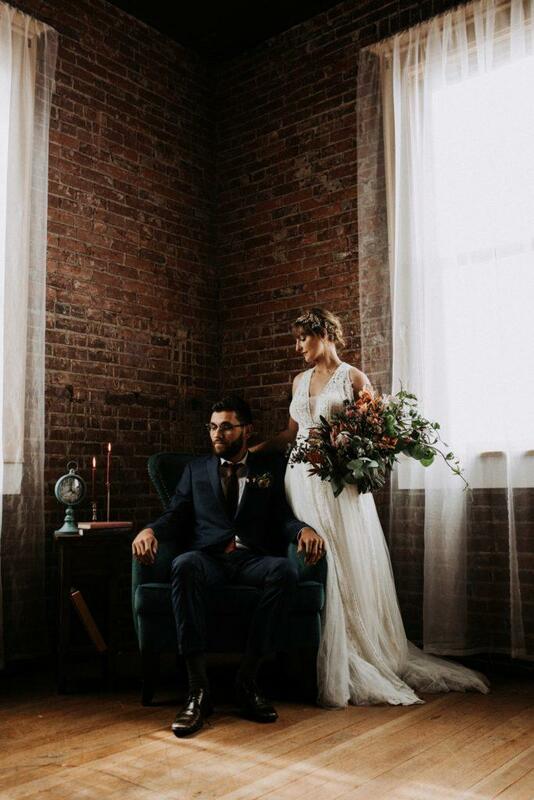 You say "elope" and we say "how high?" Or more accurately, how far, how cold and how high. 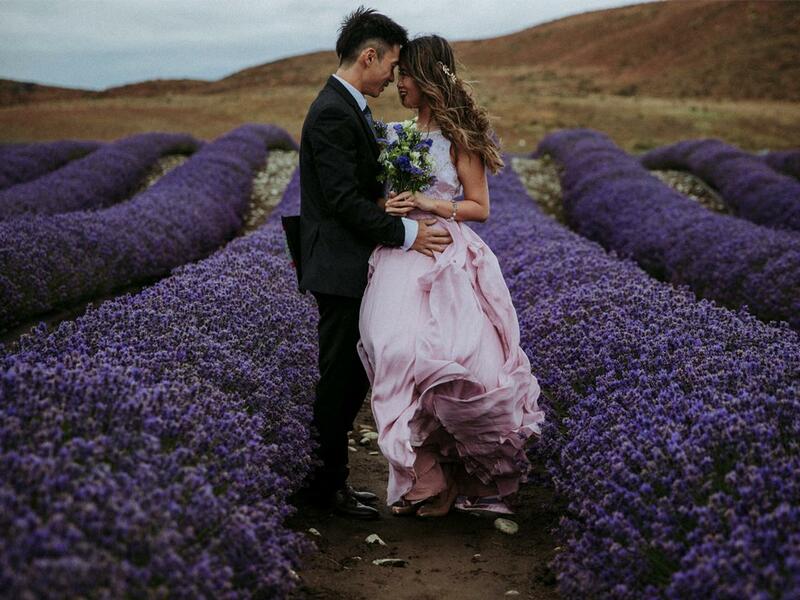 Elopements continue to grow in popularity for their sense of intimacy, adventure and beauty and it's easy to see why – couples are rebelling against the traditional wedding and the fanfare that goes along with it in favor of a bucket list worthy experience with their soulmate and life partner. 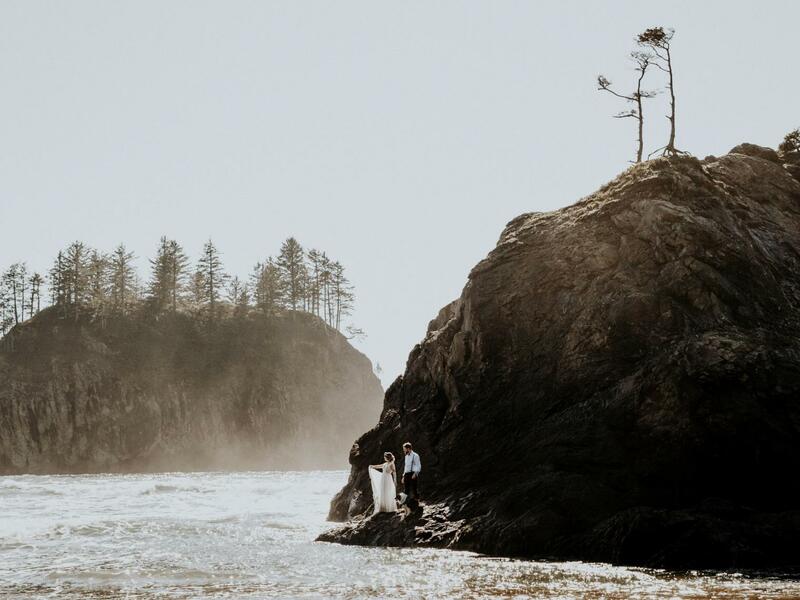 Yes, the stunning photography is a huge draw for eloping, but the sweet story behind each elopement is what it's really about. 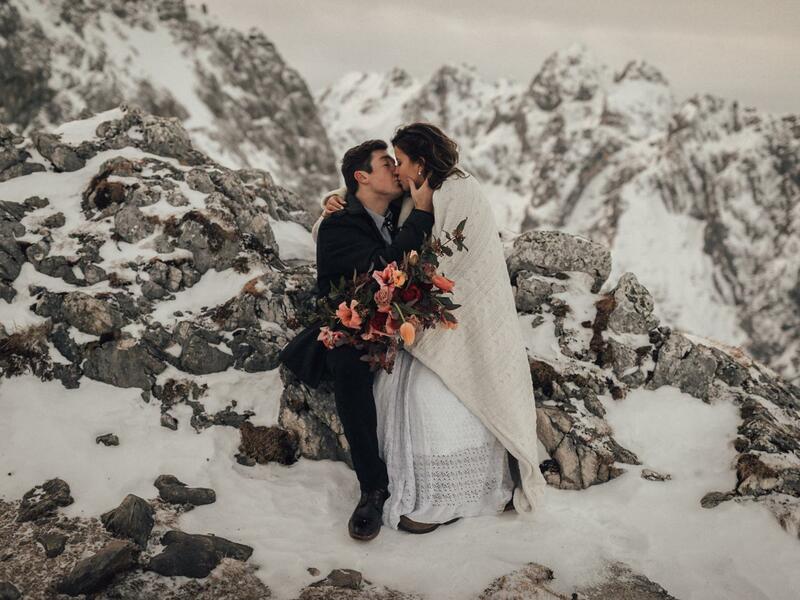 From snow-capped mountaintops to remote desert cliffs, let these 28 stunning and heartwarming elopements inpire your elopement daydreams this year. 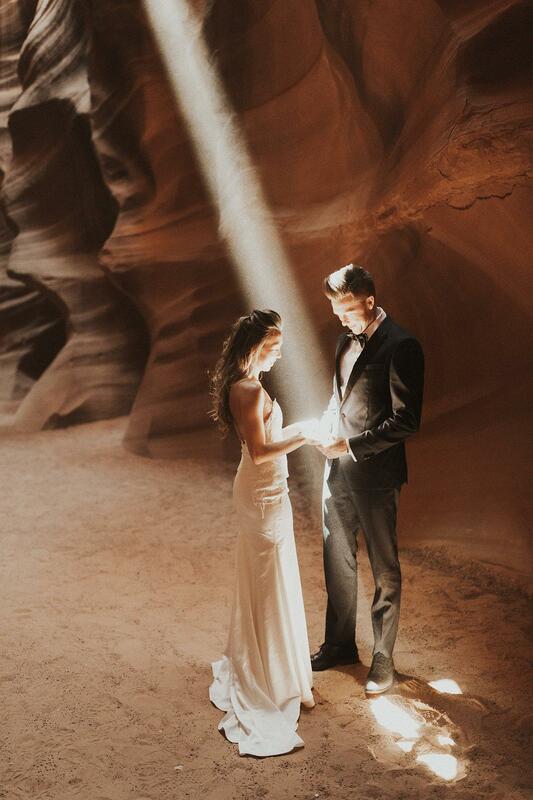 Why we love it: Antelope Canyon is a bucket list destination on it's own and being able to say your vows here as well? The ultimate icing on the cake. 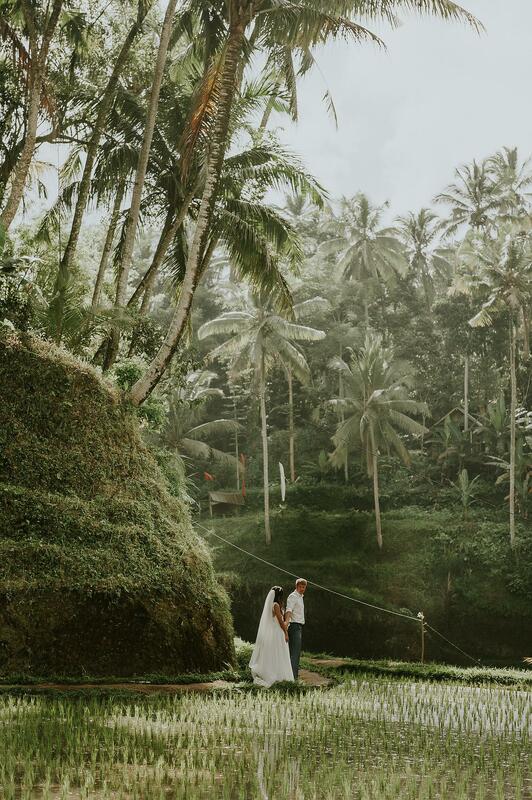 Bali is undeniably one the most perfect honeymoon destinations in the world so why not get a head start on your first married getaway by getting married there? 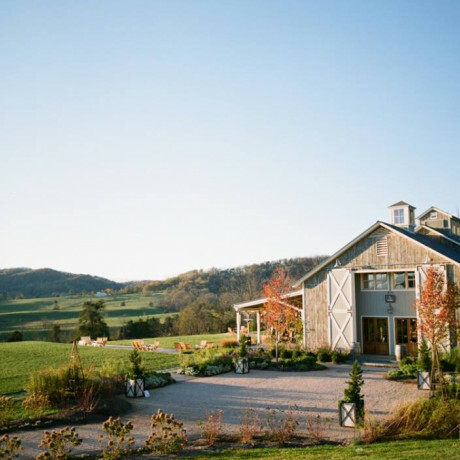 Let the trees, rice paddies and vines frame your "I do's." 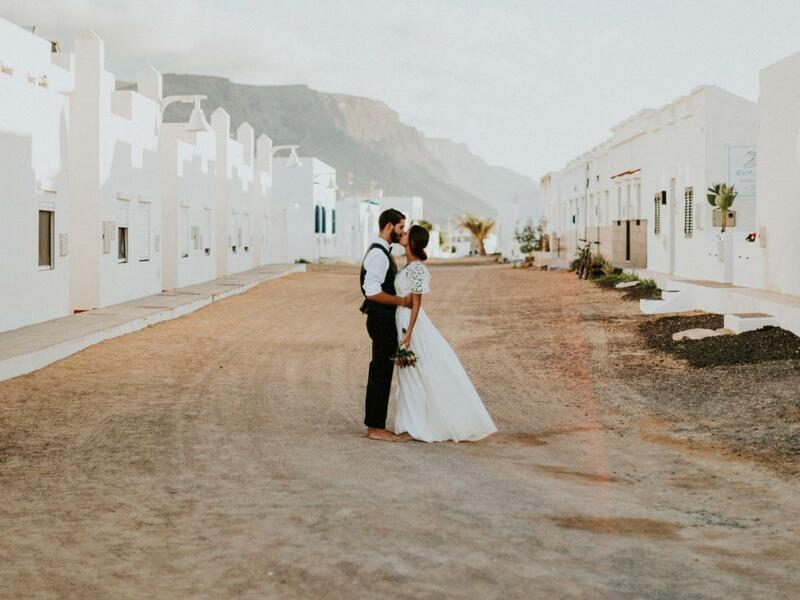 After you exchange vows, head straight into your honeymoon and let the celebration begin! Why we love it: The jungle mist adds to ambience of the adventurous day. It's getting hot in here! 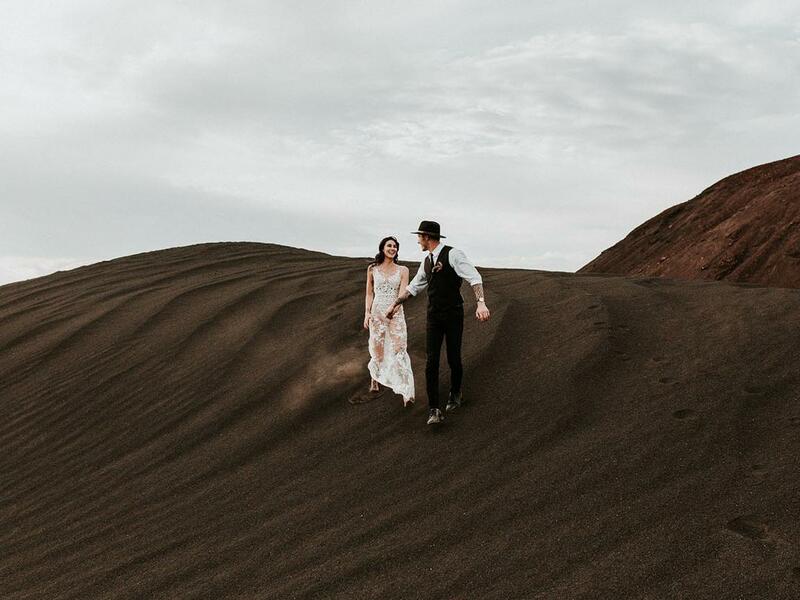 This desert elopement accented with a ring of fire is hot, hot, hot. Let the fires of love be your guiding light while two become one under the setting sun. Inside tip: Always check with the national park service about lighting campfires and be sure to fully extinguish yours! 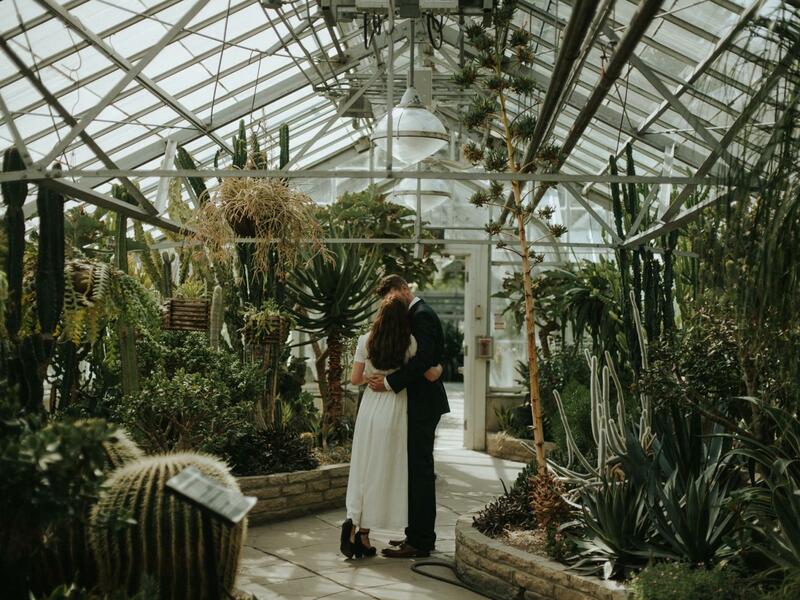 Why we love it: Privately saying your vows in a breathtaking location before the big wedding is the perfect way to start your life together. 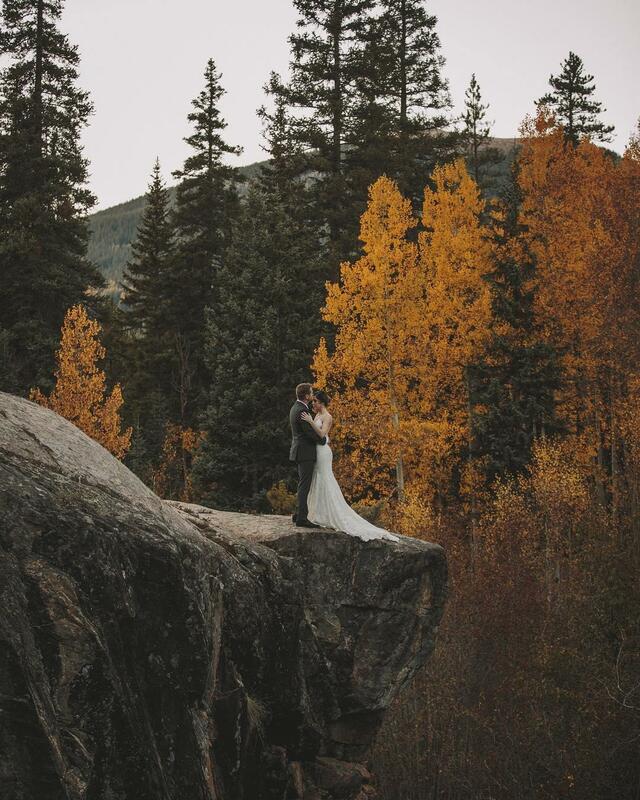 Mountaintops will never not be breathtaking locations for elopements. Add some snow and consider it done. 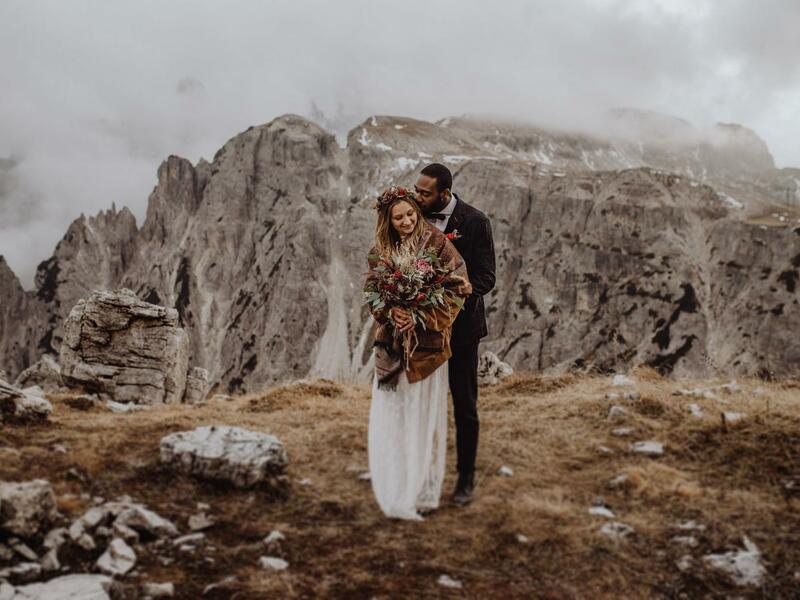 This Dolomites setting provided this starry-eyed couple with the wedding day of a lifetime and all the elopement inspiration you need. Inside tip: Bring multiple pairs of shoes for trekking and photo-taking. 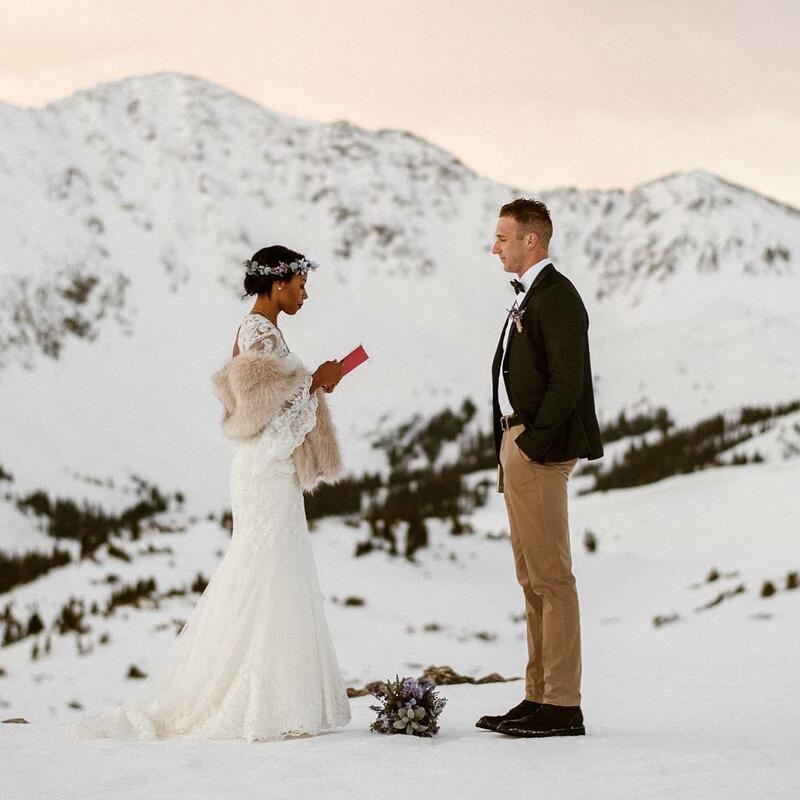 Why we love it: Braving the winter air for moments like this add to the excitement of eloping! For adventurous couples, the more daring, the better. 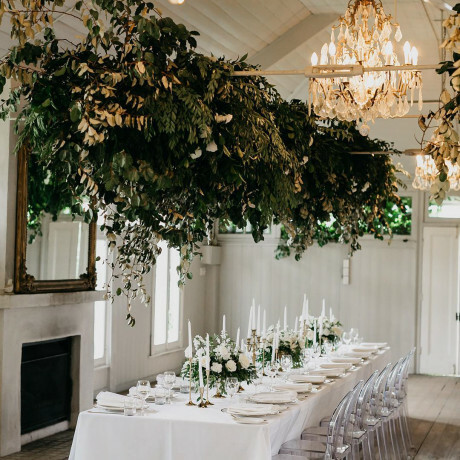 Why we love it: Let the changing leaves be your only decor as nature's most dramatic backdrop yet. 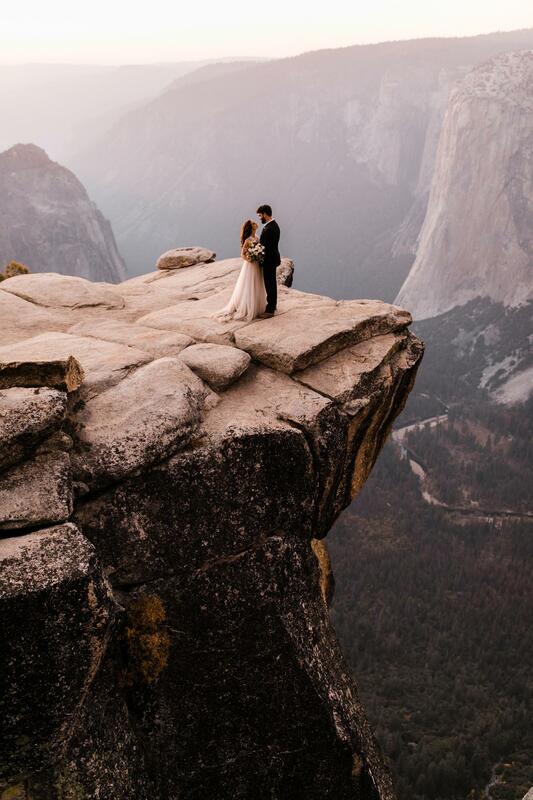 Why we love it: Taking your love to new heights (literally and figuratively), is a grand romantic gesture we'll never get over. Why we love it: City surroundings are just as romantic as nature when you go with it, forgetting the hustle and bustle around you. Why we love it: Being surrouned by lush growth and life is the perfect metaphor for the new journey you are starting. 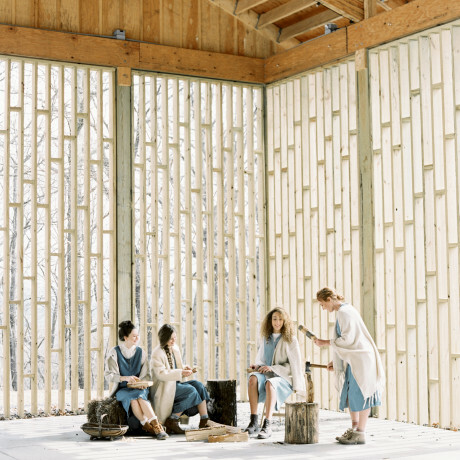 Why we love it: If your're going to decorate, take inspiration from the location to have a seamless, natural day. 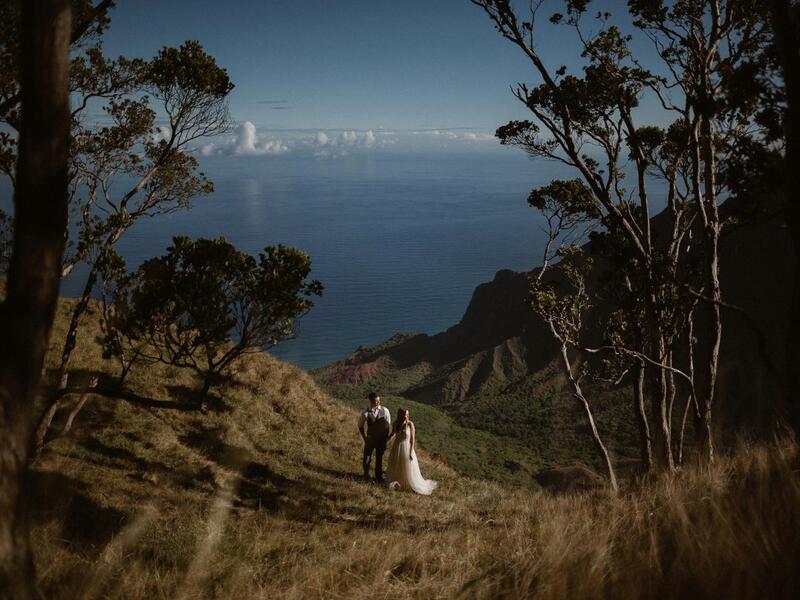 Why we love it: Finding a private location suiting your vows is possible, even on a tourist filled island like Kauai. 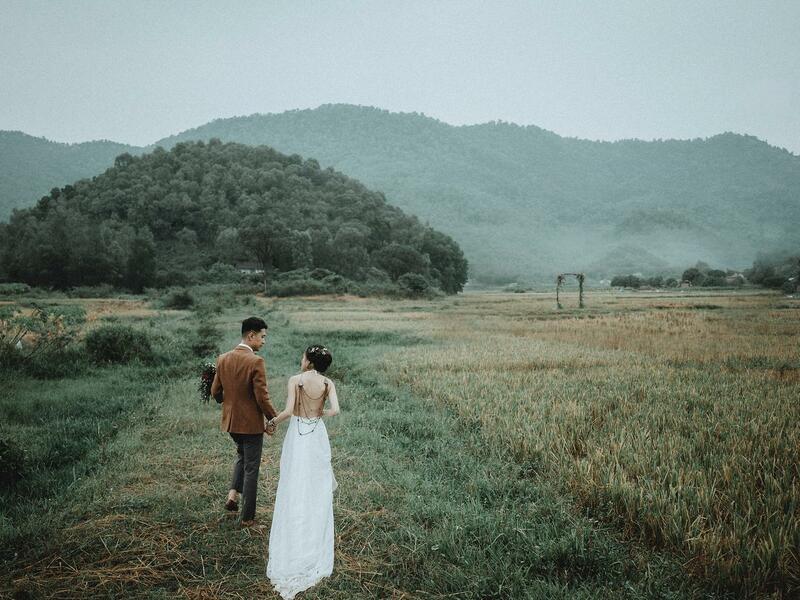 This magical day took place in the misty mountains of Vietnam and this couple went on the adventure of a lifetime for it. 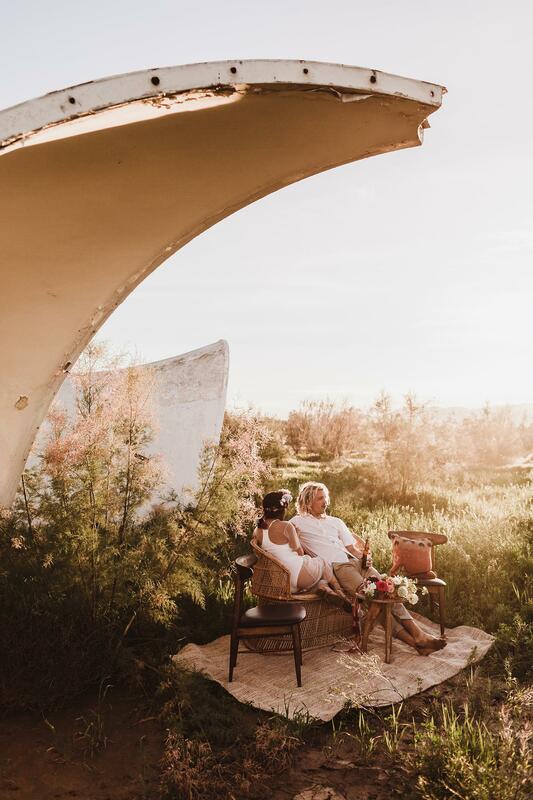 From traversing through fields to glamping on a mountainside, these lovebirds will inspire you to not only elope, but plan several activities for the day. 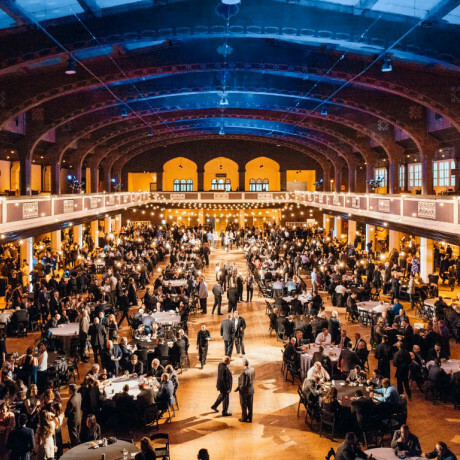 Inside tip: Outfit changes are encouraged! 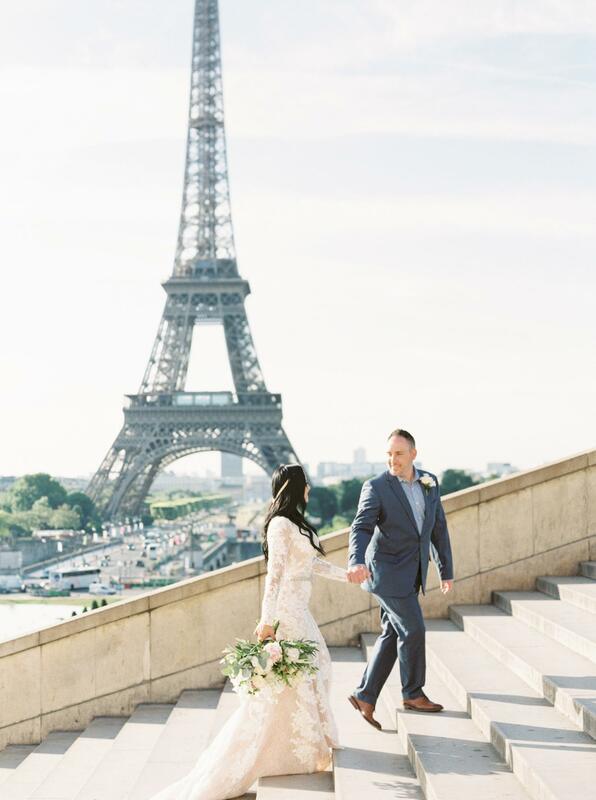 Follow this bride's footsteps and bring several outfits. 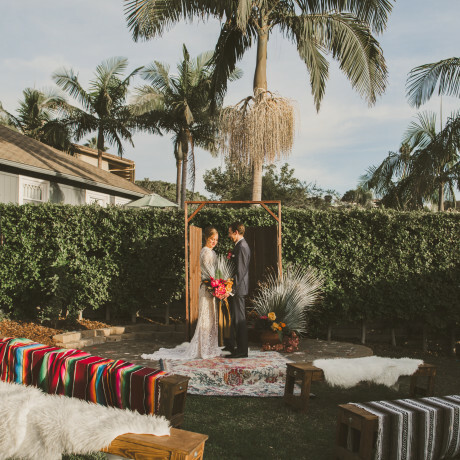 Why we love it: Bringing another culture's traditions into your new life is meaningful and sets the tone as you start your own traditions as a married couple. 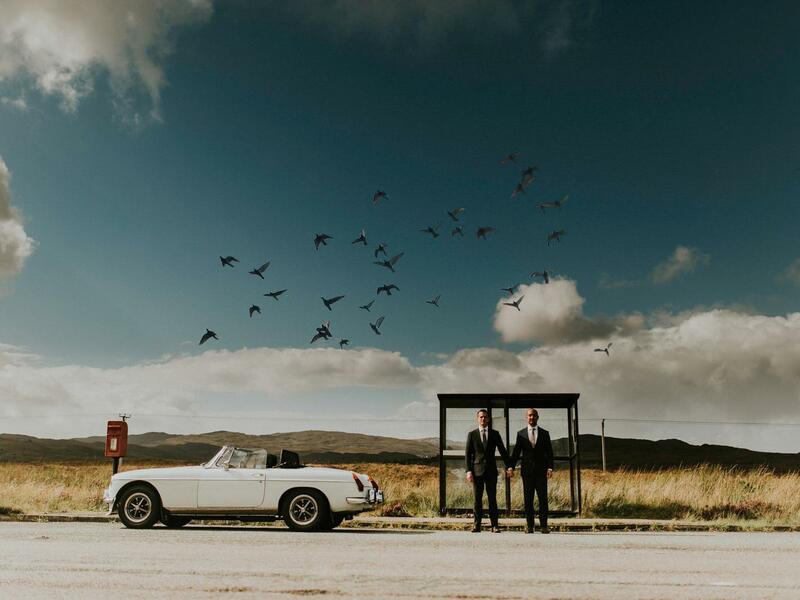 How romantic would it be to rent a retro car, throw on a fancy outfit and drive until you find the perfect spot to wed. That is exactly what this couple did and as romantic as it is, it also looks FUN. After all, if you are having fun on your wedding day, what are you doing? 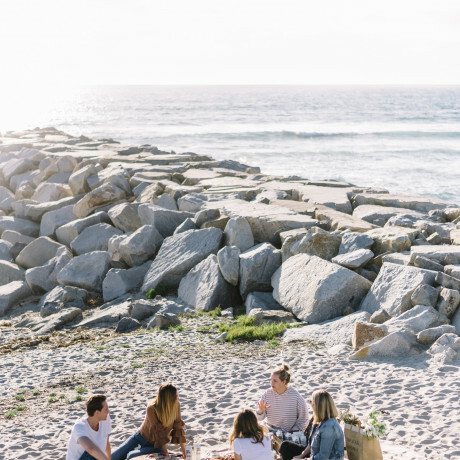 Why we love it: The simplest of ideas can turn into the ultimate roadtrip story. 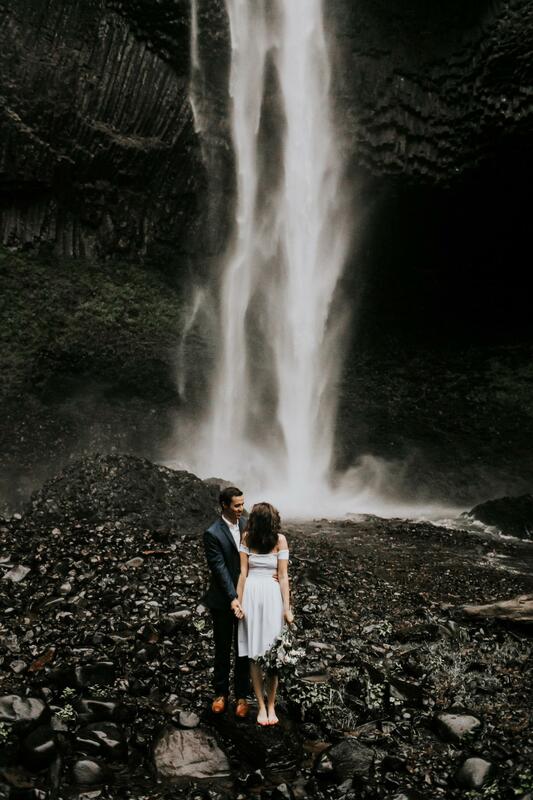 Celebrate your love and make it official next to a roaring waterfall. 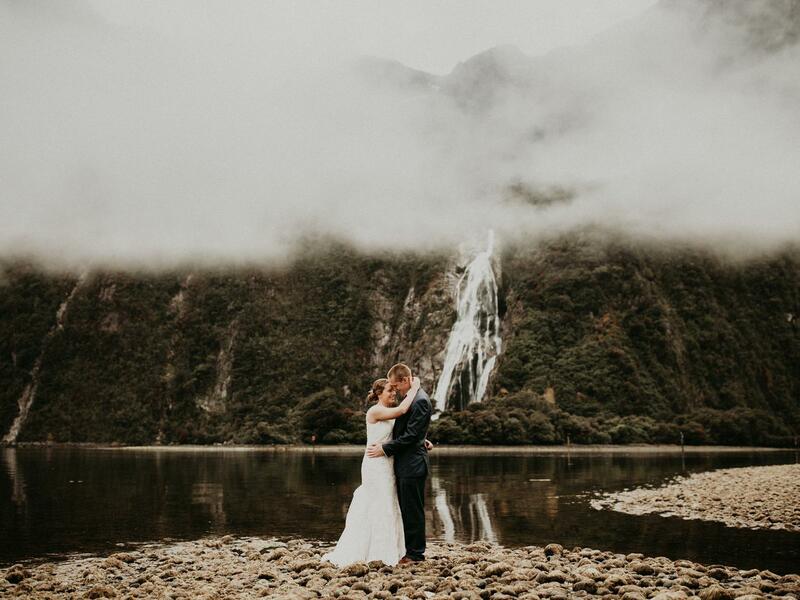 Providing the drama, let the rushing water be your backdrop and you profess your love to one another. Why we love it: This is all about contrast! 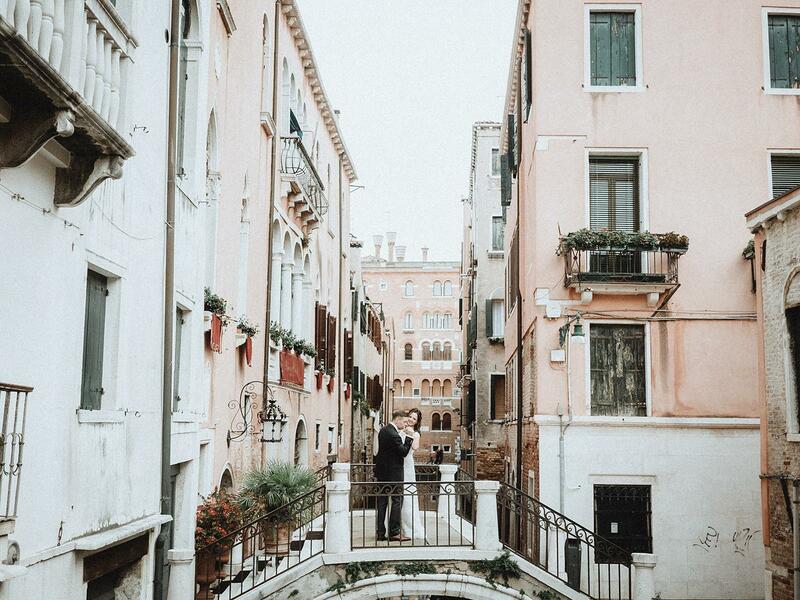 The dark vs. light of this image perfectly symbolizes the moment you say your vows and become a married couple. Why we love it: Waking up before sunrise to have that soft morning glow illuminate your vows is well worth it. 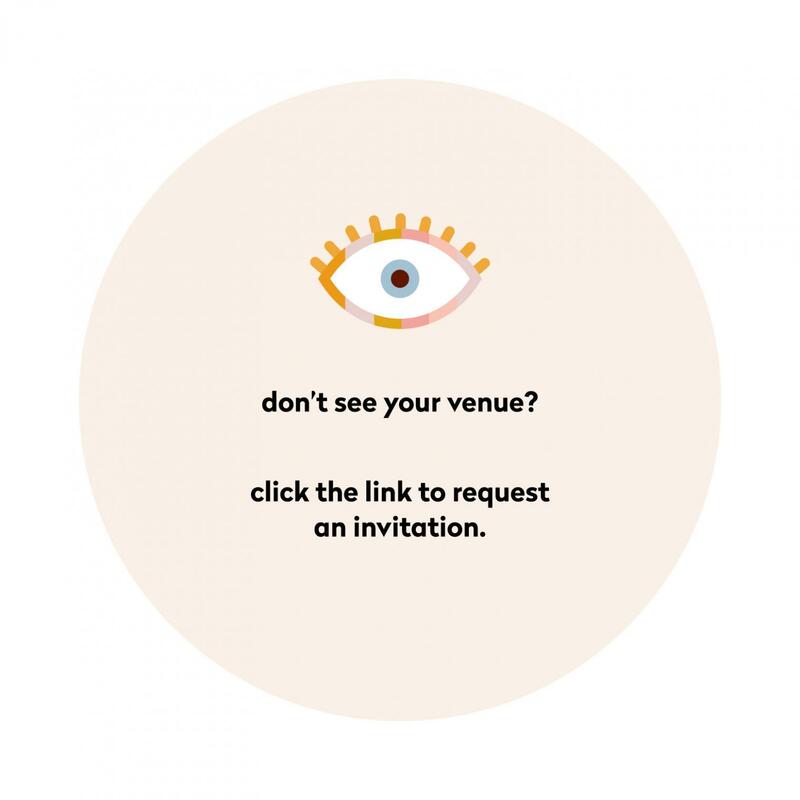 Why we love it: Elopements are intimate and personal so why not make your images reflect that? Keeping them for your eyes only is refreshingly romantic. 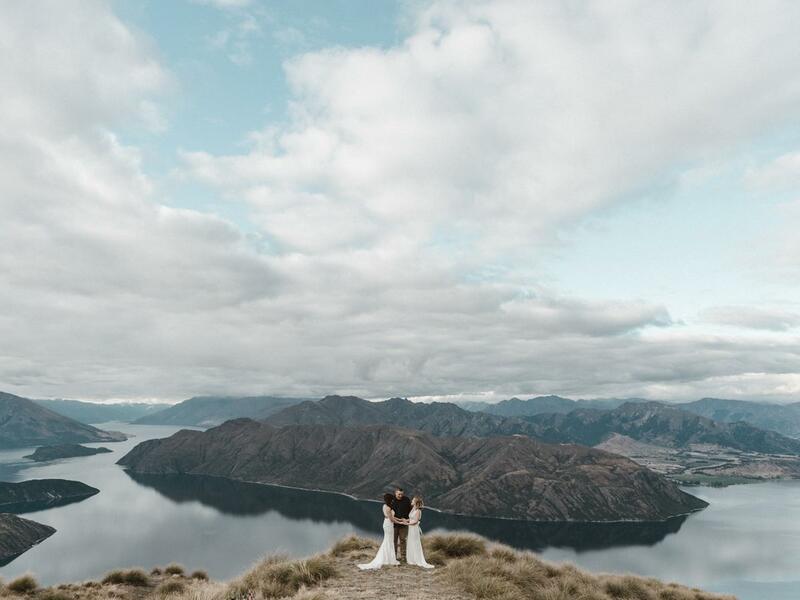 Why we love it: These ladies knew they needed a location as big as their love and this mountaintop does it perfect justice. 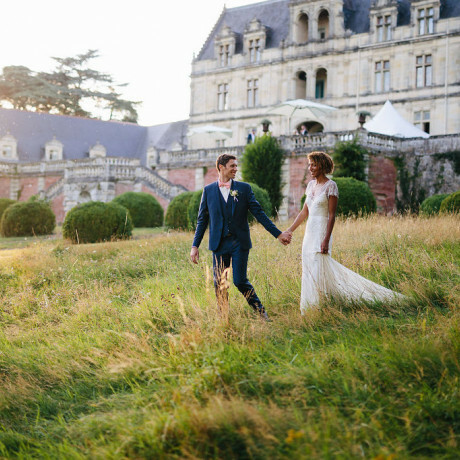 Why we love it: Choosing a photographer you are comfortable with (and maybe even friends!) 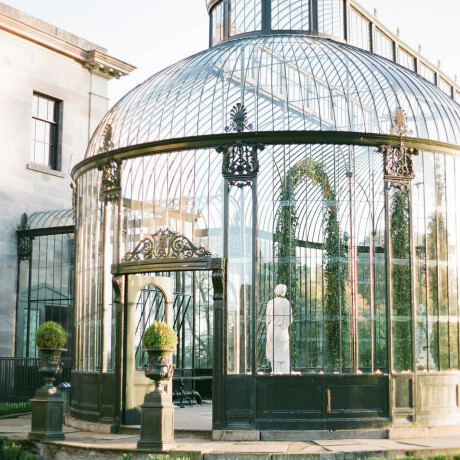 allows you two to be yourselves to enjoy the day and get beautifully real images. 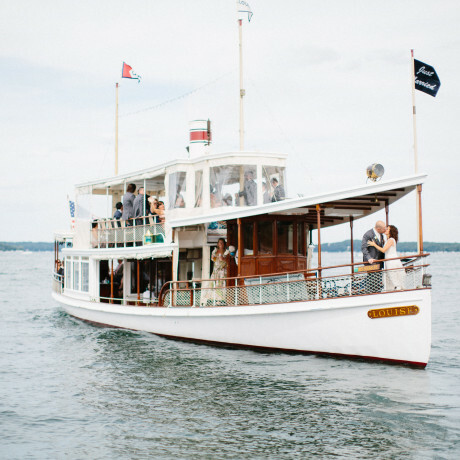 Why we love it: This thoughtful vow renewal proves marriage only gets better with time! This couples 10 year anniversary was the adventure of a lifetime. Why we love it: Adventure is better! 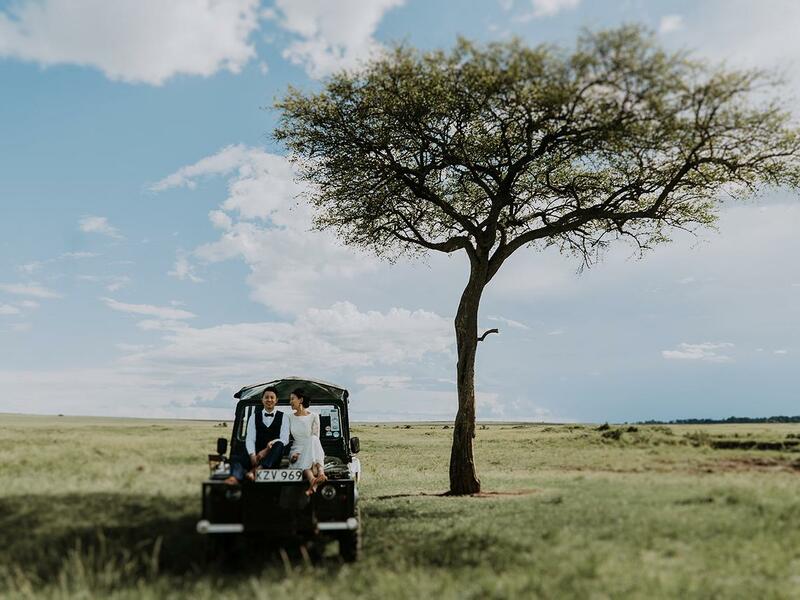 Why not turn your first moments as a married couple into an exciting adventure? Some places just seem surreal, and this is one of them. 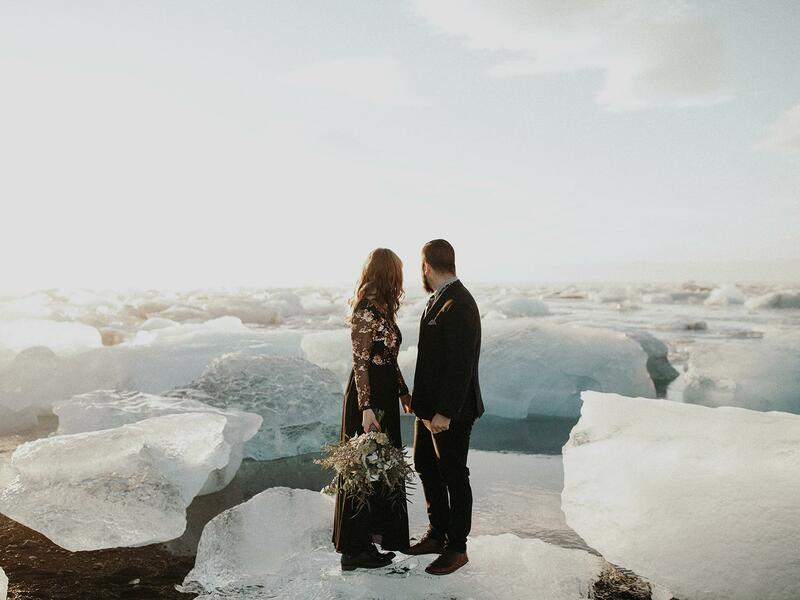 This remote corner of Poland may remain a secret between the photographer and the couple for now, but is easy to draw inspiration from. 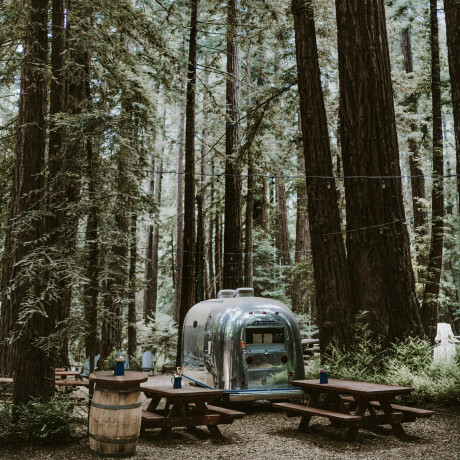 Why we love it: Popular destinations like Yosemite or Horseshoe Bend may get a lot of love, but lesser known spots (like this) can be just as beautiful! 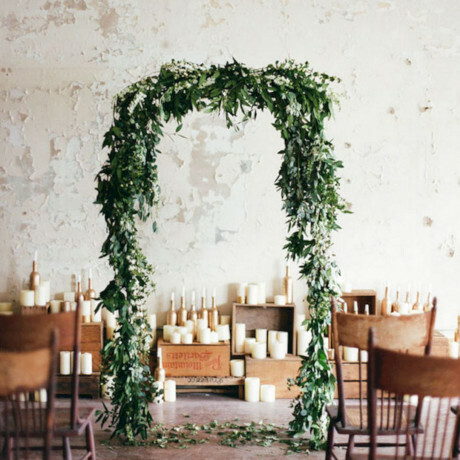 Why we love it: Choosing to have your wedding day reflect your relationship is the definition of romance, no? 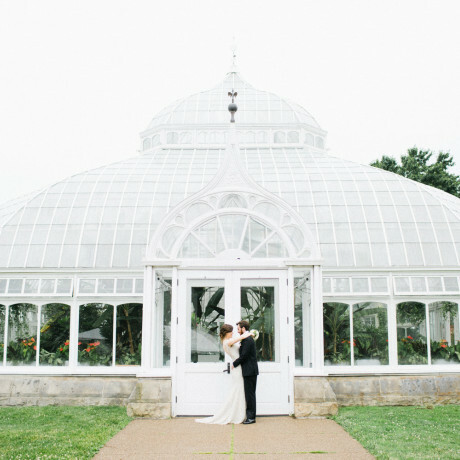 Why we love it: This bride got down on one knee to propose to her groom, wedding dress on and all. They wed on the spot proving, when you know, you know. 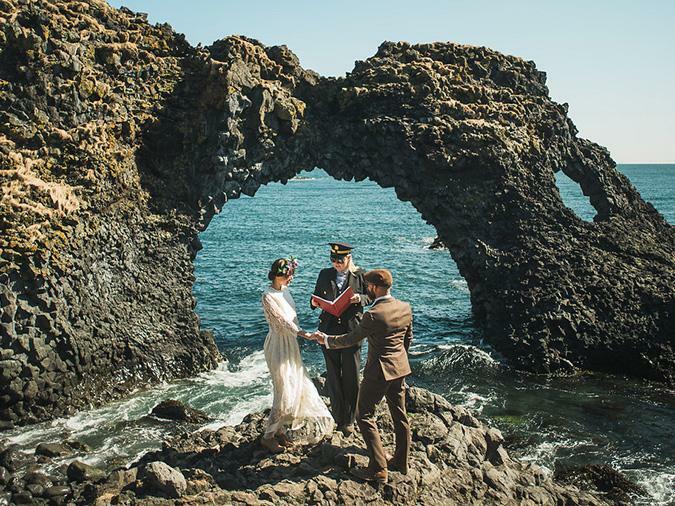 Why we love it: This couple reminds us of the importance and meaning behind eloping – forget the "stuff" a wedding should have and just focus on one another. 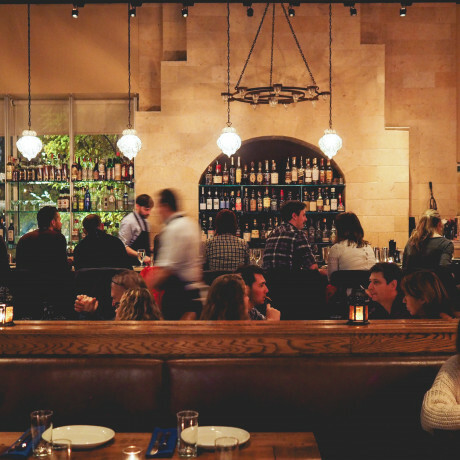 Why we love it: When the city is completely quiet, the photo opportunities are like none other. Patience for the right moment is everything! Why we love it: Any location in Iceland is sure to be magical, but this rugged strech of coastline adds to the raw emotions of the day.